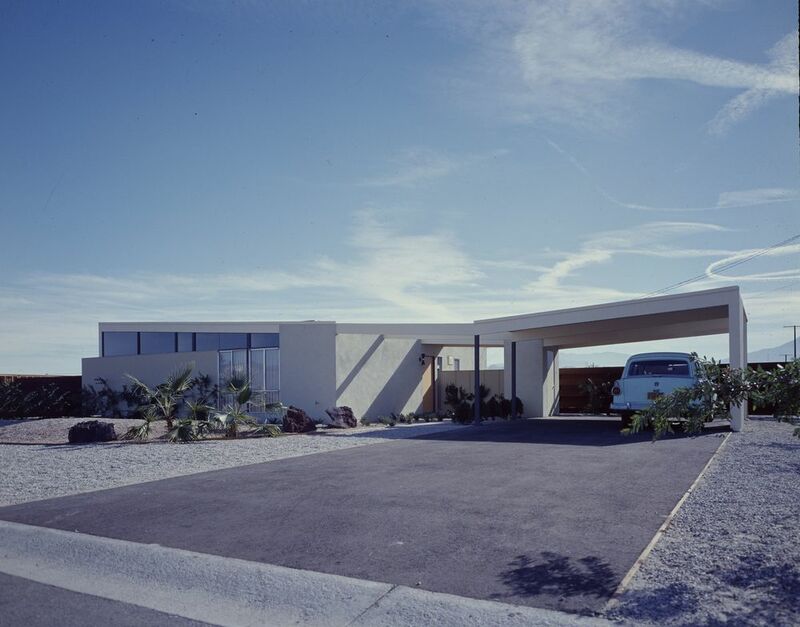 Southern California is marked by the dreamy houses with slanted butterfly roofs thanks to architect William Krisel. 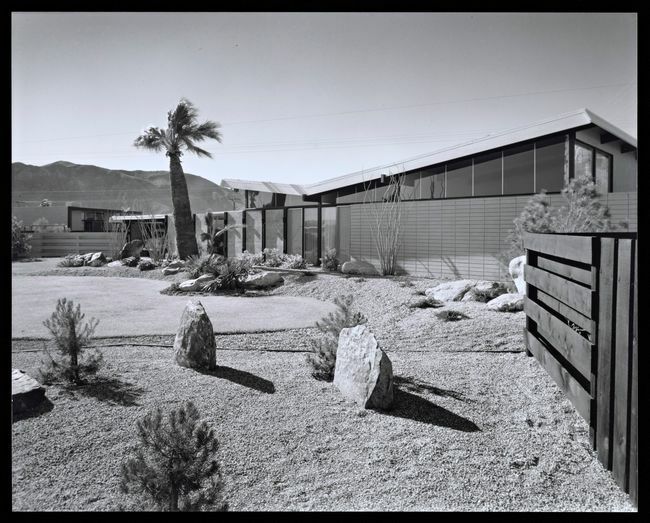 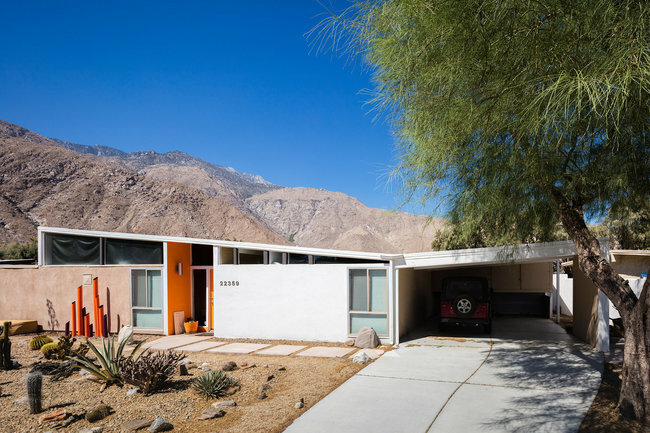 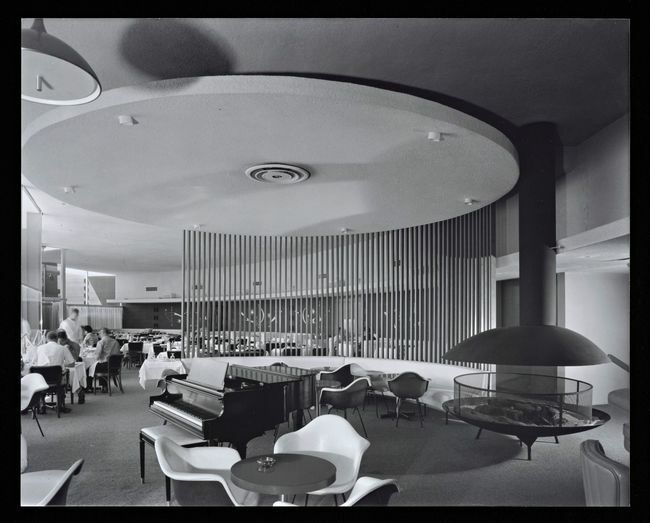 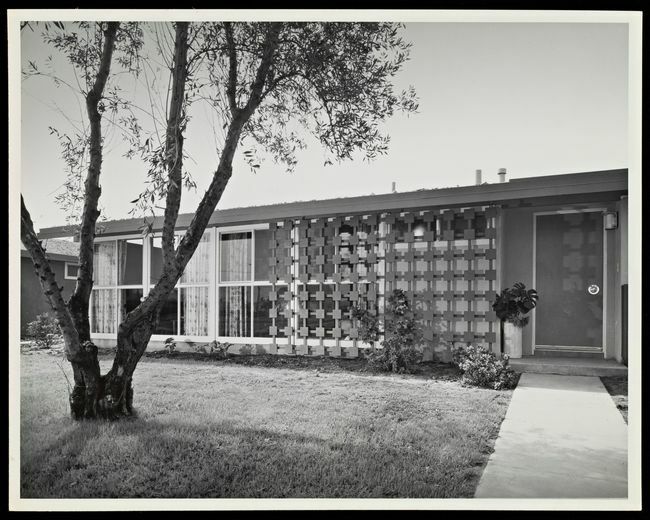 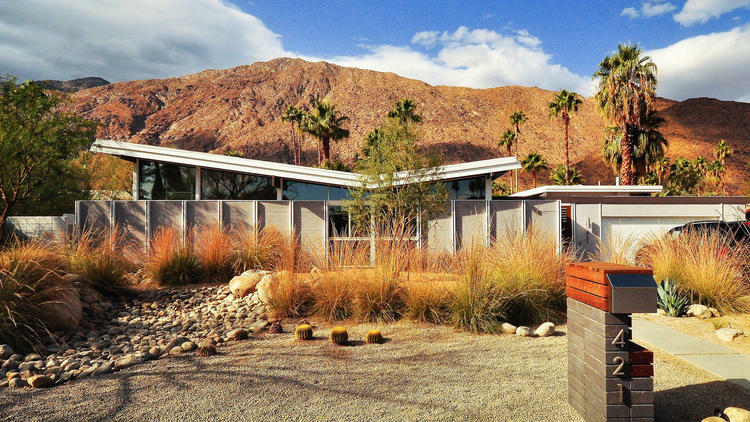 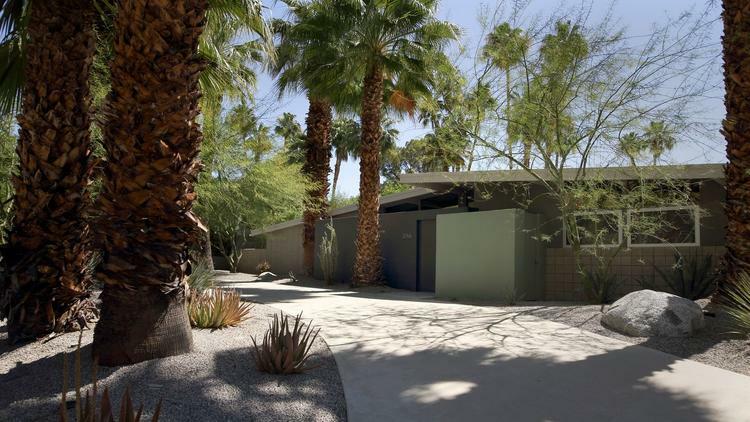 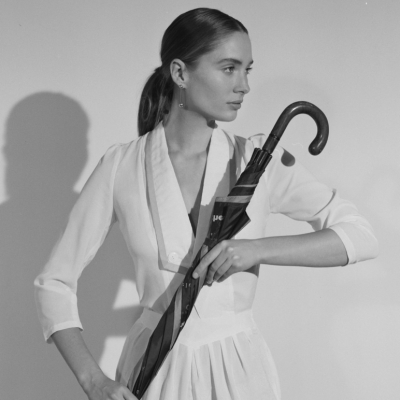 Designing over 30,000 homes during his lifetime, Krisel is best known for developing the modernist housing tract – a feat that is especially prevalent in Palm Springs. 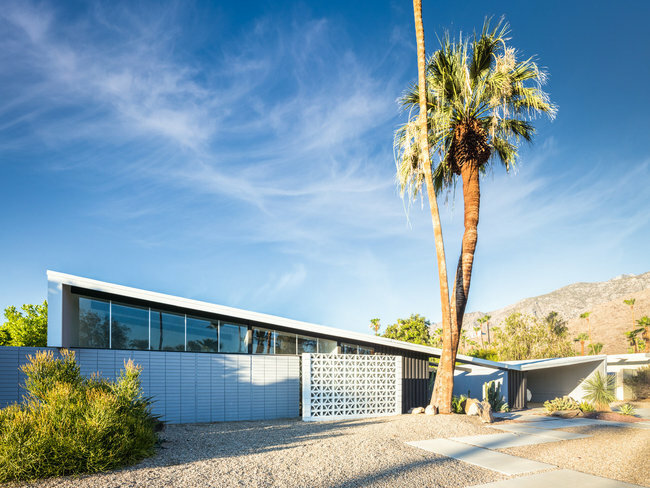 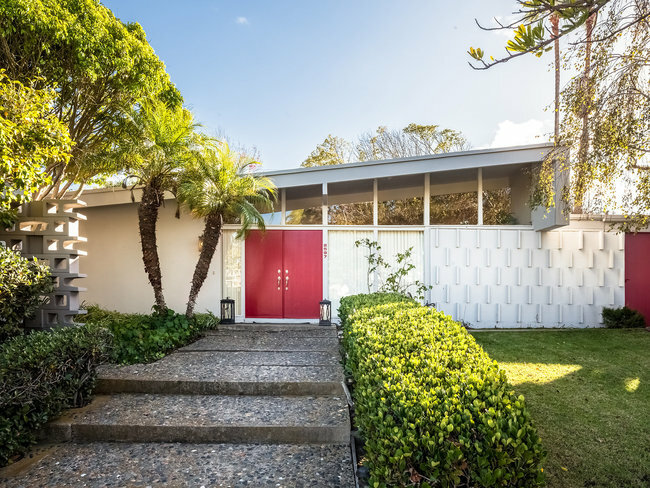 In memory of his magnificent legacy and beautiful life, we’ve rounded up our favorite designs from the mastermind of mid-century modern gems. 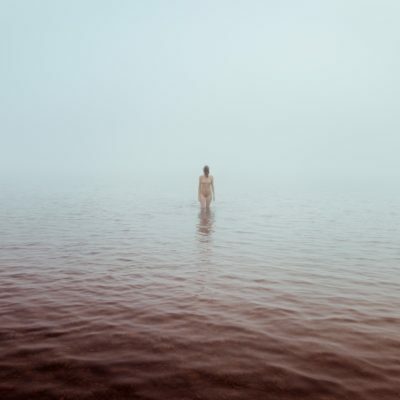 Dive in below.